Whether you're cooking for the holidays or cooking for the weekdays, let this chart guide your mad flavor profiles. It’s that time of year again, when even people who don’t cook much will be throwing down in the kitchen for the holidays. Luckily, CookSmarts has your back. 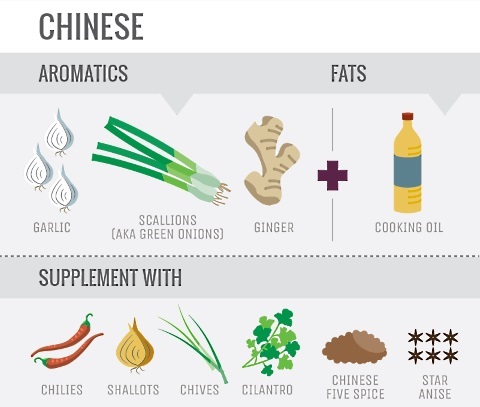 The home-cooking resource continually comes up with great infographics, and its latest one explaining the world of aromatics is no different. 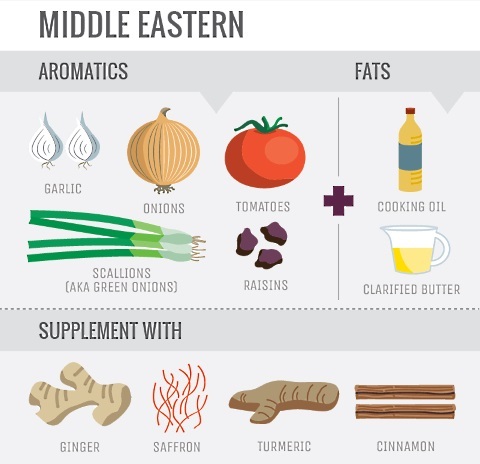 The infographic starts with an explanation of aromatics, then highlights each cuisine’s most fundamental combination of aromatic ingredients. 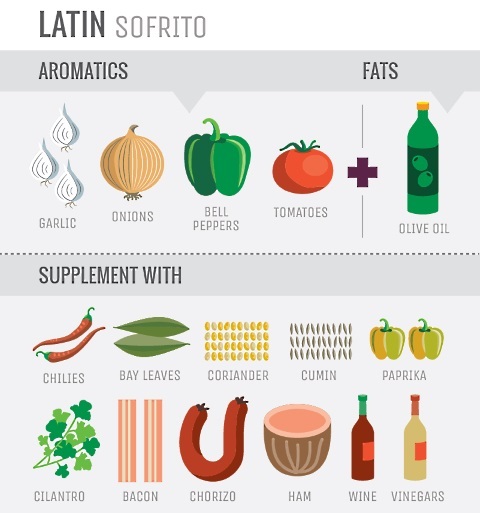 Latin and Latin American countries use ‘sofrito‘ to refer to a specific set of aromatic variations. Since there’s a lot of geographic area involved, there are a ton of variations. 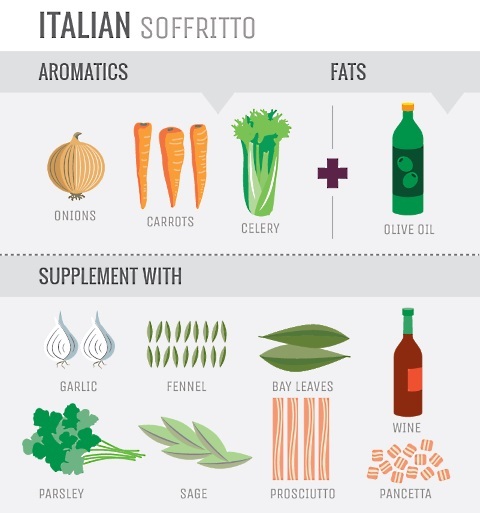 If you’re using sofrito, always make sure you’re using the right one for your chosen cuisine. Meanwhile, Italian cuisine uses soffritto, which may look and sound similar, but is actually completely different. 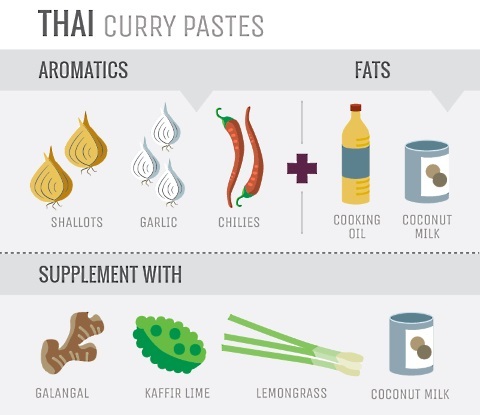 The entire infographic is a great reference to have. We think it would even make a great poster.